Tucked on the back side of a recently redeveloped former Chinatown bus depot near Scott’s Addition, the newest entrant in the competitive local golf scene is up and running. 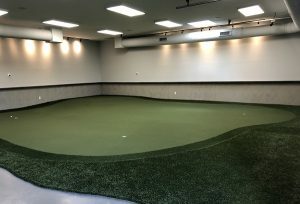 The Edge Golf Academy, an indoor, simulator-powered golf training venue, opened for business last month at 3121 W. Broad St. 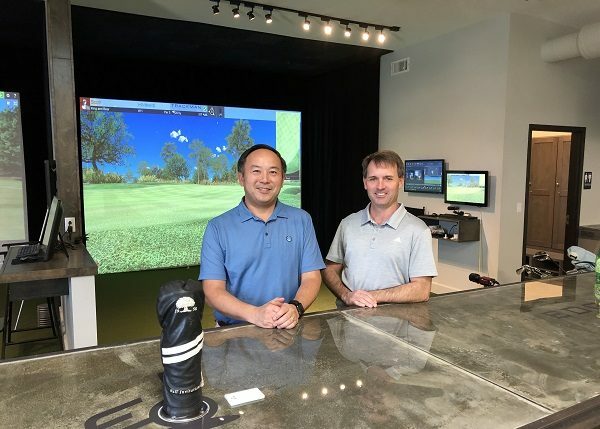 The members-only facility, owned by Scott Coleman, Albin Hwang and another unidentified partner, houses two TrackMan Simulators and a putting green, aiming to cater to clients seeking private lessons as well as attracting corporate events. 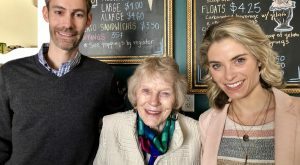 The new venture is a sort-of career change for Coleman, whose real estate investment company Crossroads Development owns several prime restaurant properties around the city, including Perly’s downtown. A lifelong golfer, Coleman is now the facility’s lone instructor and he’s doing it full time. In a previous life, Coleman was an assistant superintendent at what’s now the Golf Club at the Highlands in Chesterfield. 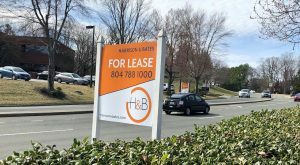 His development company purchased the 4,400-square-foot property two years ago for $730,000. He’s since converted it to house Edge on the building’s southern side in 2,400 square feet. 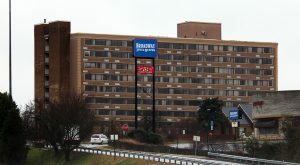 There’s also a Broad Street-facing 1,500-square-foot space that’s being marketed to restaurants – and Coleman said he’s close to signing a lease with a tenant. Johannas Design Group was the project architect. Xenith Bank, now Union Bank & Trust, was the lender. The Edge will be by appointment only, allowing Coleman to remain the lone instructor for now. 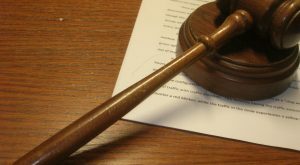 “That allows me to be teaching and not have to pull away from my client that’s paid me a fair amount of money to teach and not have to ignore the guy that might be walking in the door,” he said. Coleman would not disclose membership rates. Clients thus far have found The Edge through word-of-mouth, Coleman said, coming from different golf clubs around town. Coleman and Hwang’s home course is Willow Oaks Country Club on the Southside. Coleman trying out one of the Trackman simulators. The Edge is the latest local venue to open with Trackman simulators, high-tech setups that allow players to hit balls into a screen and dissect their swings while playing virtually on real-life courses, such as PGA National and Pinehurst No. 2. 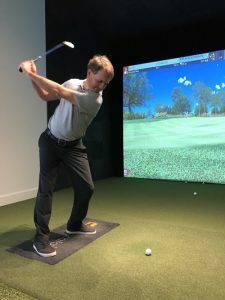 Local golf courses and country clubs have begun to invest in the simulators, including most recently The Federal Club in Hanover County. First Tee of Greater Richmond’s course in the city’s Northside last year installed two such devices. And the recently opened TeeItUp, an indoor member’s-only venue, will open this month in the Shoppes at Bellgrade in Chesterfield. 2 Comments on "Golf simulator venue opens across from Scott’s Addition"
I have been looking forward to this opening but never could tell (as address is Broad Street) where to enter the business. Does one park in the lot to the left of the retail space of the parking lot??? The article says it’s by appointment only, so I imagine that they’ll provide that information when you book the appointment.